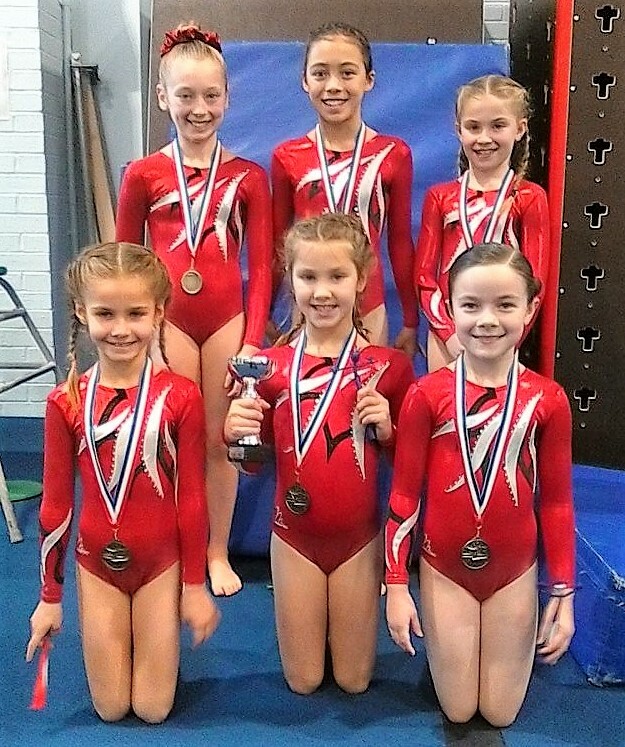 We offer recreational, county, regional and national competitive gymnastics over a range of groups and classes. 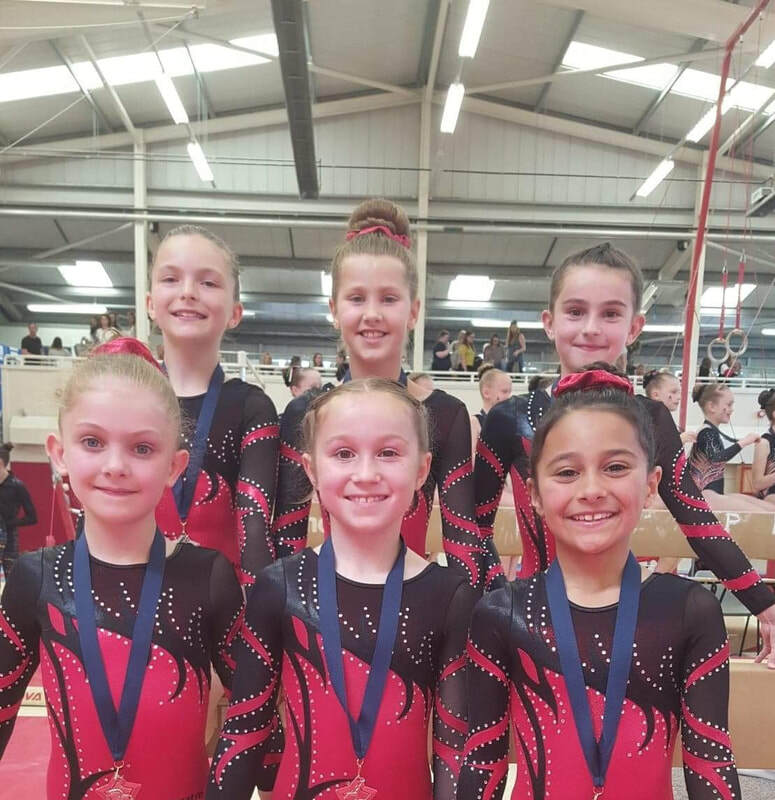 We have successfully run competitive gymnastics for several years, and have an excellent team of highly qualified and specialised coaches. Our aim is for each individual to fulfill their full gymnastics potential. We pride ourselves on being the starter club for Olympians Imogen Cairns & Jennifer Pinches. 2018 Gloucestershire Fx & Vt Chamionship. ​Well done to the Fromeside boys who competed at the National finals last weekend. Fromeside, in Winterbourne has been open since 1987, over this time it has undergone many face-lifts and extensions to give what we have to offer you today. 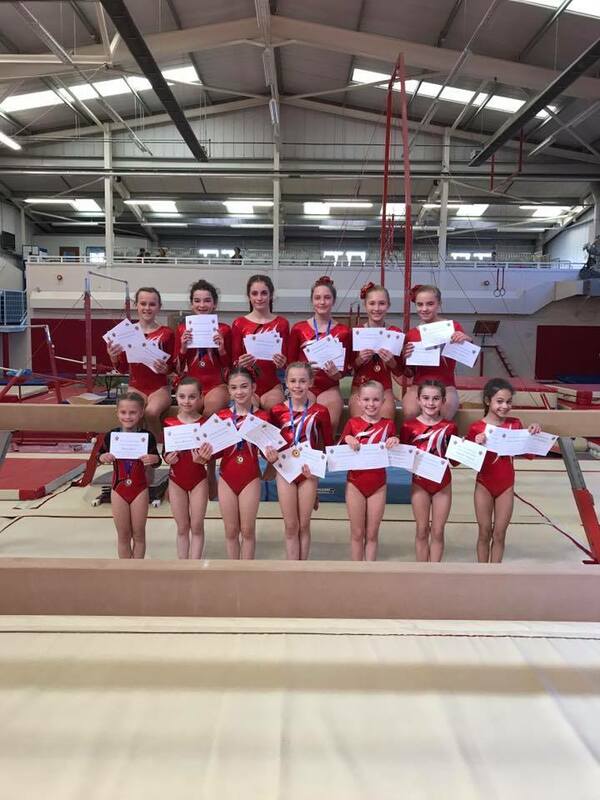 Our club is well respected regionally, nationally and internationally with GYM MARK accreditation from British Gymnastics. We are a Community Amateur Sports Club, registered non-profit making company offering equal opportunities. At Fromeside Gymnastics Club we offer a wide range of sessions for all ages from walking to 70+ in classes of recreational beginners through to a highly successful competition level in Women's and Men's Artistic Gymnastics. In our gymnastics club there is something for everyone. A taster session makes choosing the right class easy. Our dedicated team of qualified coaches ensure that all sessions provide fun and activity in a safe, and stimulating environment. Our coaches work on a coach to gymnast ratio no greater than 1:8. 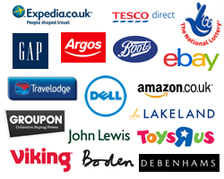 All our coaches are enhanced CRB checked. ​Massive thank you to Airhop Bristol for their wonderful gift of pit foam! We need an army of volunteers to help us bag and transport the foam from Airhop Bristol to Fromeside Gymnastics Club to unload into our pit on Sunday 3rd December from 8pm! If you are able to help please comment below or see Cath in the office! Please share and forward!